PHOENIX — Dog owners will have to treat pets well under a new anti-tethering law in Phoenix pushed by animal-rights advocates. “Every year we have animals who die on a tether because they couldn’t reach water or they couldn’t reach shade,” said Chris West, field operations manager for the Arizona Humane Society. 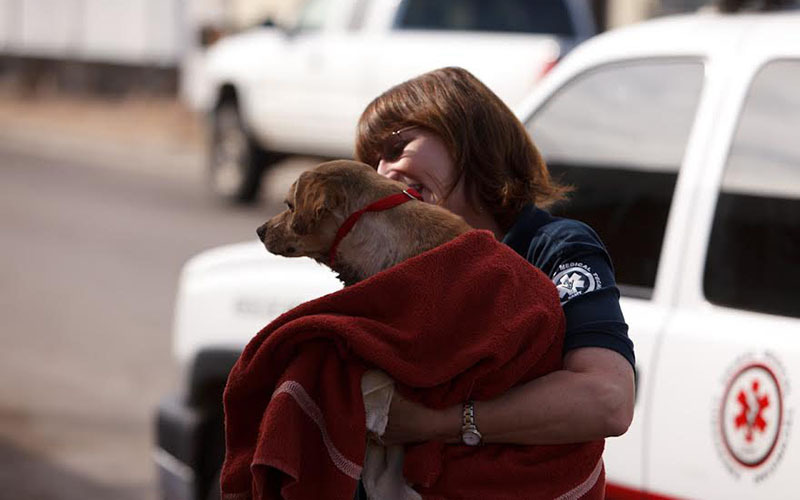 Phoenix City Councilwoman Thelda Williams and the humane society teamed up to create the restrictions. The city council approved the new law on Wednesday. 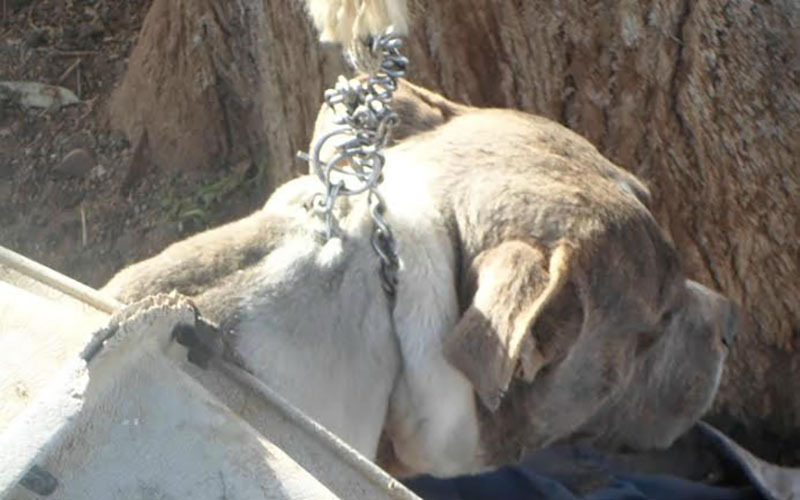 “One of the problems that they run into are dogs that were on a rope or chain and wrapped around a pole or tree who had no access to water food or shade,” Williams said. The humane society’s emergency task force receives about 50 calls a day in the summer about animal cruelty, West said. He added the new ordinance is another tool for the organization and police to fight animal abuse. Williams, who said “dogs are family,” said she is working on other ways to penalize people who neglect pets. Animal abusers “should be looking at a fine, jail time, additional jail time, and then being prohibited from owning animals,” she said.